MyObservatory App is one of the most well known and widely used apps in the Hong Kong Market today. 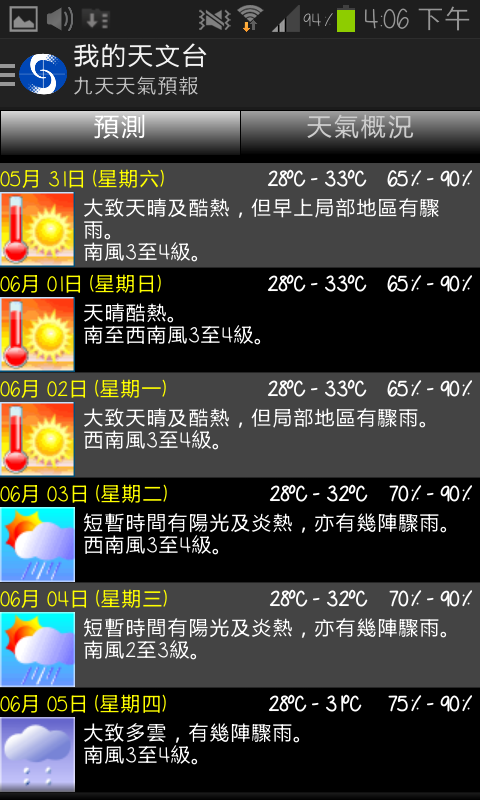 The app provides timely weather information about what is going on Hong Kong. 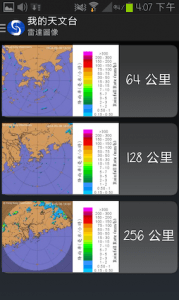 This hong kong based app sends through push notifications every time the government issues a different weather warning that might affect the outcome of your personal day. 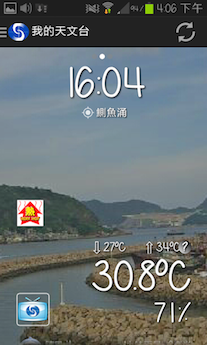 The app was developed in Hong Kong by the government and was designed according to the layout of the current website. Although the design is a little outdated and not focused on ultimate user experience but it is functional and works on a multi-platforms and all different forms of phones. As design isn’t the main part of the HKO experience, the Hong Kong app has been made to deliver information timely and accurately. The Hong Kong Observatory whom sends push through notifications is one of the most influential Hong Kong apps as the information it delivers is timely and important. 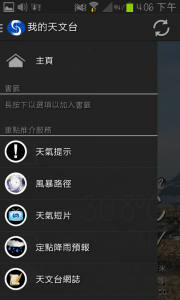 The Hong Kong app design was made for more practical purposes as it was designed to be sent to an English and Chinese audience. There is a big difference when it comes to design for the Chinese and English crowd. The Hong Kong app crowd seems to favor a more flashy and busy design for their audiences while the English speaking crowd seems to favor a simpler design. 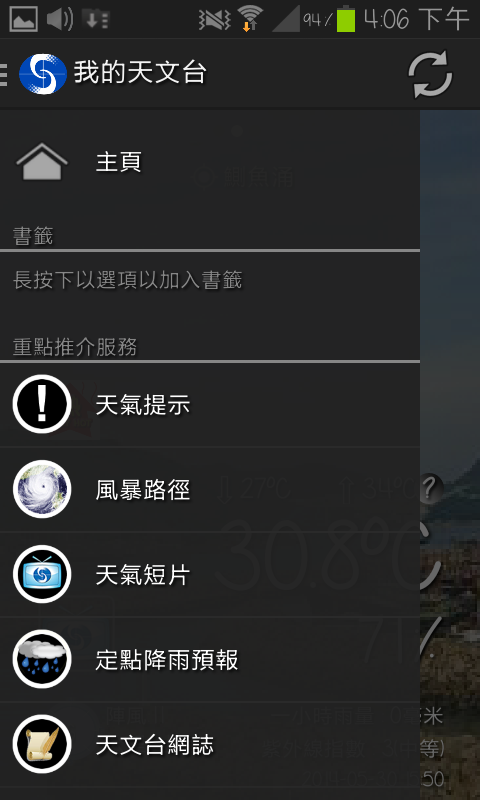 The Hong Kong app development seems to offer different designs for different languages which makes the app world a bit more interesting. How do the app development teams define what design for what language? It depends on the team and the market for the app. When it comes to government apps the easier translatable the better. Disclaimer: The content of the above mobile app review are the opinions of the reviewers and is intended for informational, educational and discussion purposes only, and should not be used, interpred or relied upon as any form of recommendations. We does not endorse or accredit the mobile app. We make no representations or warranties with respect to the app for the company owned the app and the app developer developed the app.